Are you a mom, going to be a mom, or thinking about becoming a mom...then let me kindly suggest this book to you. You won't be sorry. 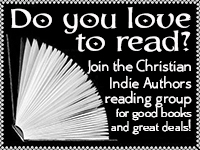 It's an easy read, and packed full of information and personal stories, some of which you may even find yourself identifying with. Joanne's personal stories are what touched me the most. I enjoy picking up and reading through a book where one is honest and open and helps you to see that no mom is "perfect", but by sharing our stories, struggles and learning blocks we can help build each other up and strengthen each other. Have you read this book? If so, please share your thoughts on it below. I'd love to hear from you! Have you ever been going along on life's wonderful journey and then BAM, something totally unexpected comes along and makes a mess of it all? I've been there. Recently as a matter of fact. I should know better than to get, shall we say "comfortable" as I walk this highway. But what can I say? I had done just that. Have you ever heard yourself speaking those very words? What I've learned is that we aren't always meant to know "why". But we are always meant to believe. I could bury myself in God's word and stand on His promises. He IS in control. He DOES know what's best. He IS my rock and there's NOTHING He can't do! Stay encouraged! Stay strong! Stand on God's Word and keep your faith! 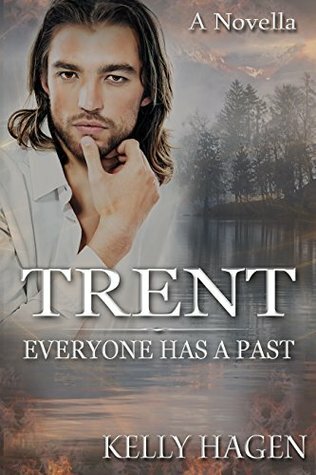 Oh, one last thing...I'm having a giveaway of "Trent: Everyone has a Past" on Goodreads soon! Be sure to enter!